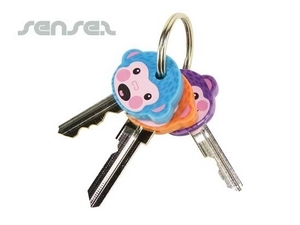 Nothing suitable in promotional key covers? 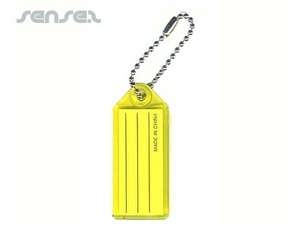 Our cheap promotional custom key tags are custom shaped to your design, custom printed, made of metal, rubber, Perspex, mirror, plastic, aluminum, leather Keychains, fancy sparkling diamante unique promotional key-rings in your own design, felt custom promotional key rings, floating foam branded key chain, branded stress ball keyrings, custom design lenticular Keychains, custom liquid filled Promotional key-rings , or printed wood key rings for a touch of eco and environment. 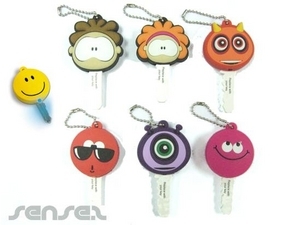 Custom made Promotional key-rings in your own shape offer great branding opportunities as you can have a mini reproduction of your product as a cherished promotional keepsake. We have a innovative range of promotional key holders and key branders also available such as our magnetic bendable hook holders - Bendable figures in custom design, so you can create your own person. The hands can bend up to hold keys, or bend both up to hold a mobile phone. If you would like to brand keys, we have just the right product for you - choose our PVC rubber key holders that will help identify keys and get your brand out there at the same time. Or get an actual key made with your logo print. 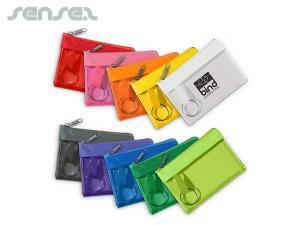 Great for real estate agents, this is a long lasting and cost effective promotional tools. We also have promotional branded key covers with LED lights - great for real estate agents or mortgage companies and banks alike.